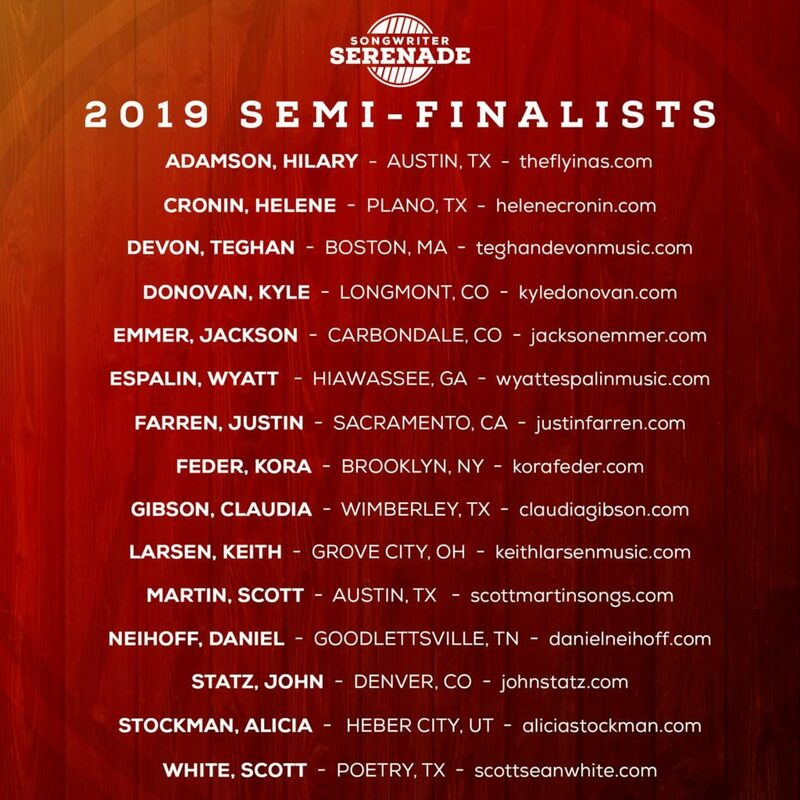 Also, I am honored to be a semi-finalist in the Songwriter Serenade Competition, to be held next month in Moravia, Texas on May 4th! 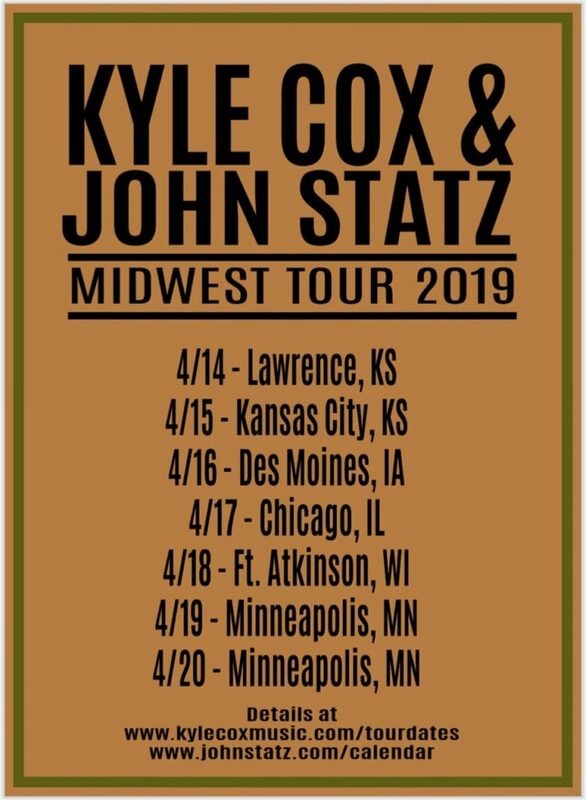 If you happen to be down in Texas come on out, there are tickets available and it will be my first time playing in the state in a full decade. 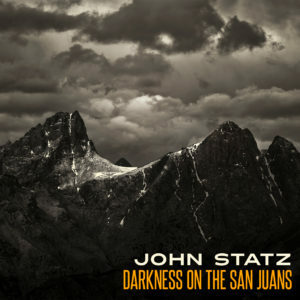 Darkness on the San Juans released! Darkness on the San Juans is out now! 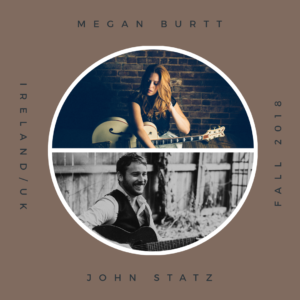 Order physical copies (CD & vinyl), digital downloads, or stream at John’s Bandcamp store, and also available on Spotify, Apple Music, and everywhere else music is generally available these days. Darkness on the San Juans – Pre-order! Starting today you can pre-order my new record, Darkness on the San Juans, from my Bandcamp store, out officially on May 11th! Truth be told, friends, I got my heart broken / I broke my own heart in 2017. Ernest Hemingway once gave the advice that one should, “write hard and clear about what hurts”, and so I did. 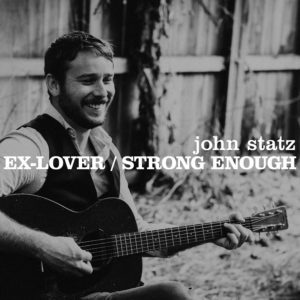 Available as a digital download, compact disc, or vinyl record*, and a purchase of any gets an immediate download of the first two singles, “Ex-Lover” and “Strong Enough”. And how great is that cover photo? Credit due to Ron Martin (https://www.ronmartinphotography.com/), a terrific photographer from Durango, Colorado. The photo is of the Needles Mountains in the San Juan Range. 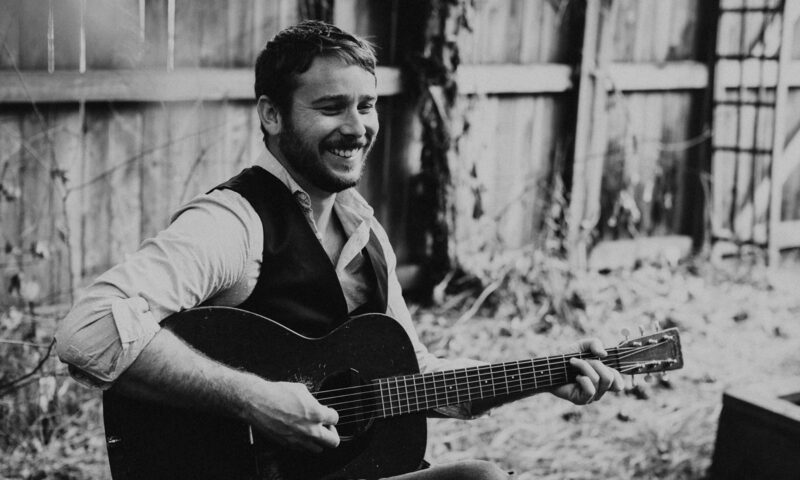 Thanks all, can’t wait for you to hear what I’ve been working on! The B-side is “Strong Enough”, a Sheryl Crow cover I’ve been playing at shows recently, with my friend Megan Burtt joining on vocals. Recorded these tracks in my living room at the very beginning of this year, thanks so much to my old friend Nathan Edwards for flying out from Wisconsin to engineer. Full album coming later this spring, stay tuned!